Sip in colorful style with this spill-proof screw-on lid. This thermo cup is great for hot or cold beverages. 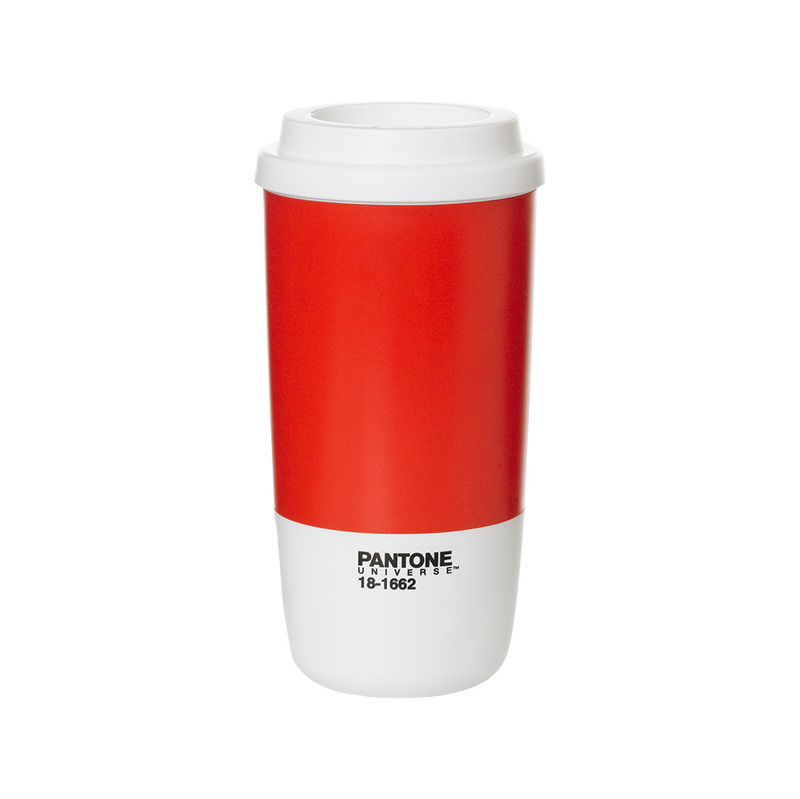 Take your Pantone thermo cup for a run, or keep it at your desk for your morning coffee.